Audioboom / Brexit: What next? Another year of Parliament is up so ahead of the summer break, Adam Boulton and guests look ahead to the possible outcomes of the tangled web that is Brexit. Will the UK, as planned, leave the EU? If so, what form will it take and what will be the consequences? What next for Theresa May? And will UKIP return to its former heights? 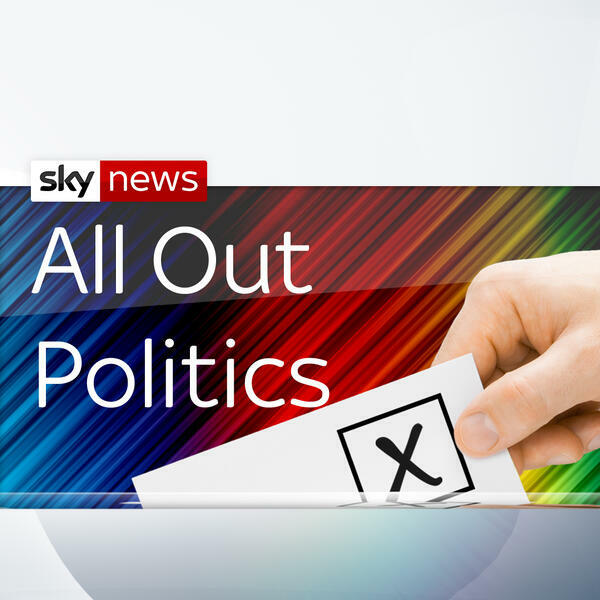 Joining Adam in attempting to answer those questions are Sky's senior political correspondent Jason Farrell, Professor of Politics at the University of Kent Matthew Goodwin, Director of the Demos think tank Polly Mackenzie and our resident number cruncher, the Head of Sky Data Harry Carr.